Lun Lun may be expecting! 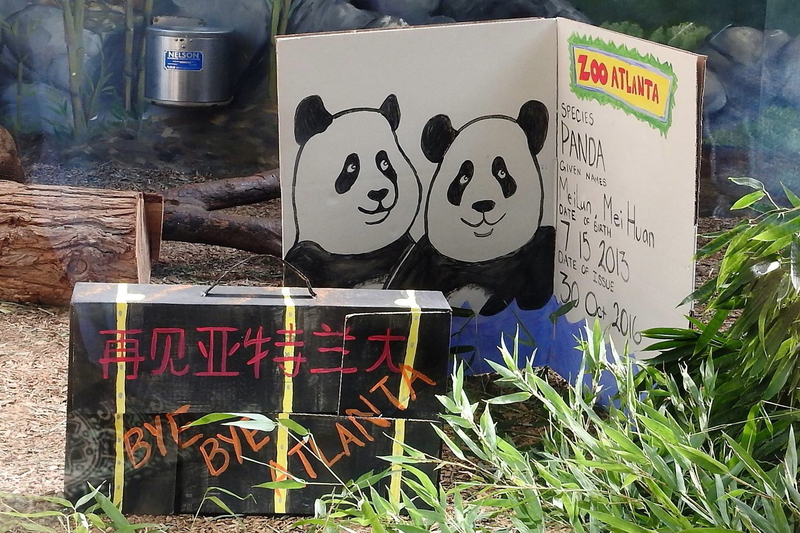 Early indications are that Zoo Atlanta’s 12-year-old female giant panda Lun Lun may be expecting her third cub. 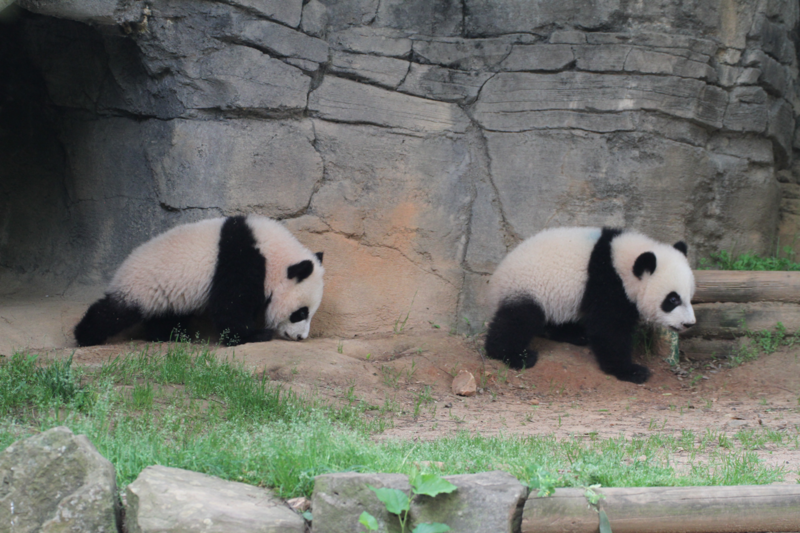 Hormone analysis and other recently available physiological assays indicate a pregnancy after Zoo Atlanta’s animal care team and outside experts opted to employ artificial insemination (AI) after Lun Lun and 12-year-old Yang Yang, failed to mate during Lun Lun’s critically brief window of fertility. 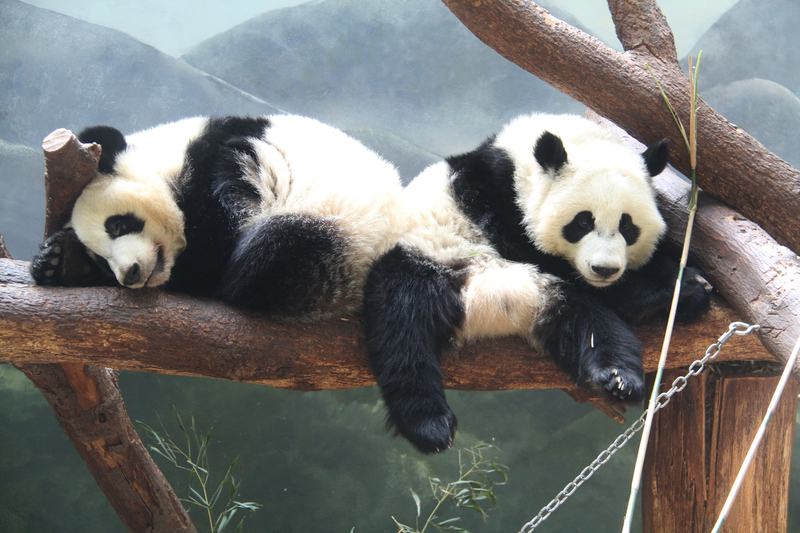 Lun Lun would be in the very early stages of pregnancy, and the pregnancy could be lost – a common phenomenon in giant pandas. In coming weeks, physiological and behavioral monitoring of Lun Lun will continue. Ultrasound procedures will also be conducted in an effort to track the progress of a developing fetus. Although giant panda gestation periods have been documented to be as short as 83 days or as long as 197 days, the average pregnancy is 135 days. Because giant pandas experience delayed implantation, it is impossible to predict her delivery date at this time. 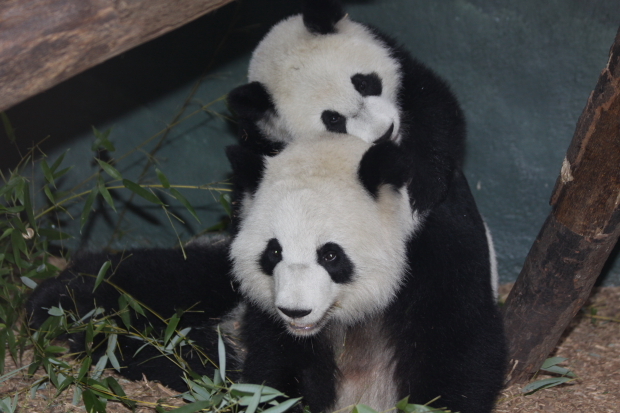 Lun Lun and 12-year-old male Yang Yang have two previous offspring, female Mei Lan, age 3 and now a resident of Chengdu, China, and male Xi Lan, 1. 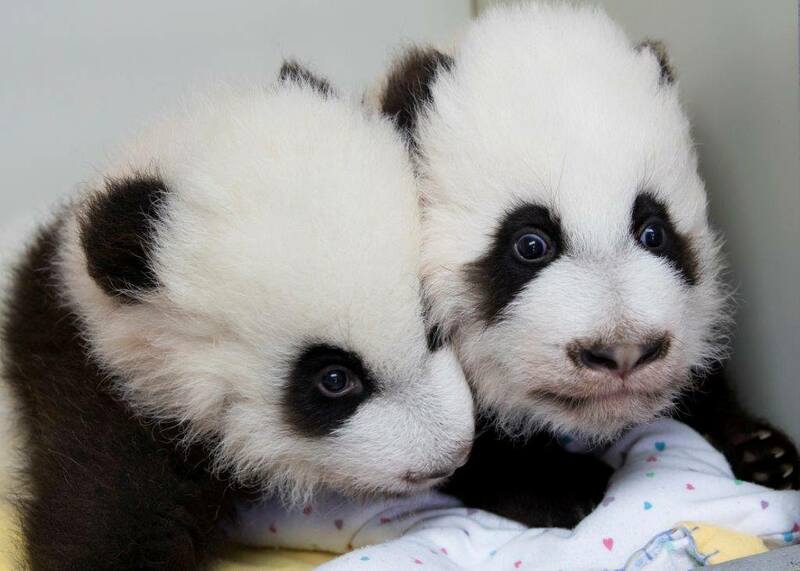 Both were the only giant panda cubs born in the U.S. in their respective birth years, and both were the products of artificial insemination. Additional updates will be provided as details are available. Will National Zoo replace pandas when lease expires?